BUCH MIT BESTEN PREISE UND EXKLUSIV VORTEILE ! 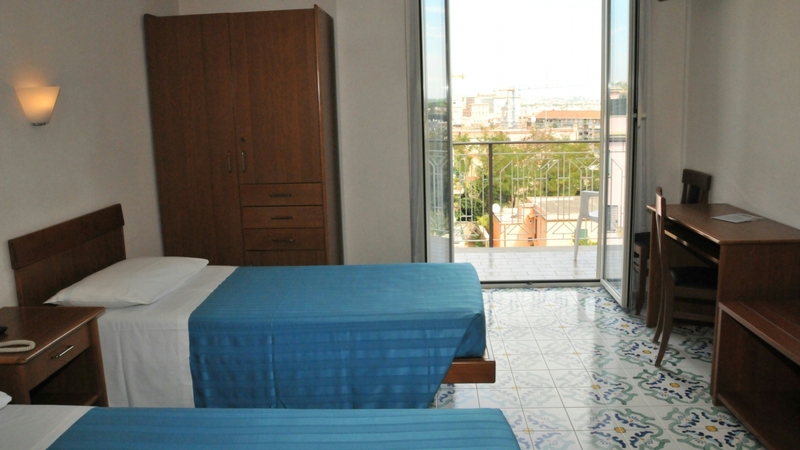 Room with simple furnishings, air conditioning, free wi-fi, balcony and private bathroom with shower. Please specify the type of bed you require at the time of booking.